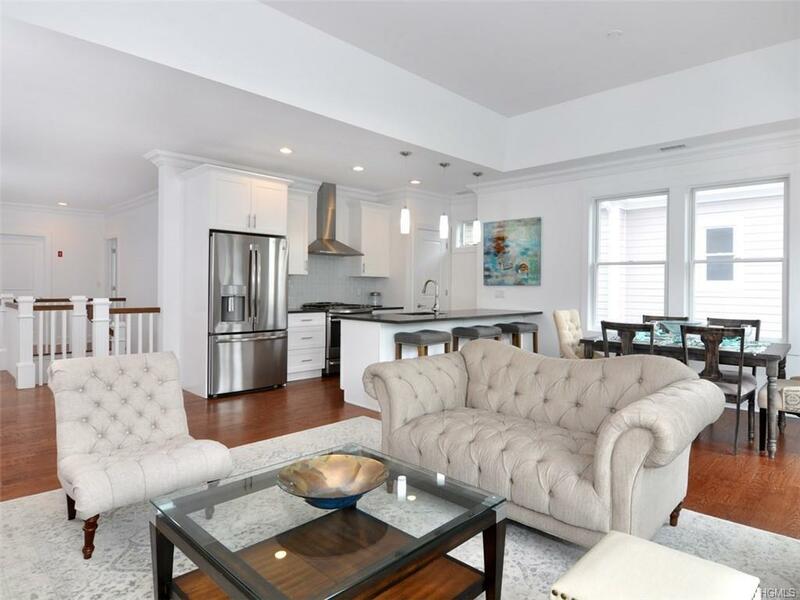 This brand new three bedroom, three bathroom home is located on the garden level and encompasses over 2,000 interior square feet. 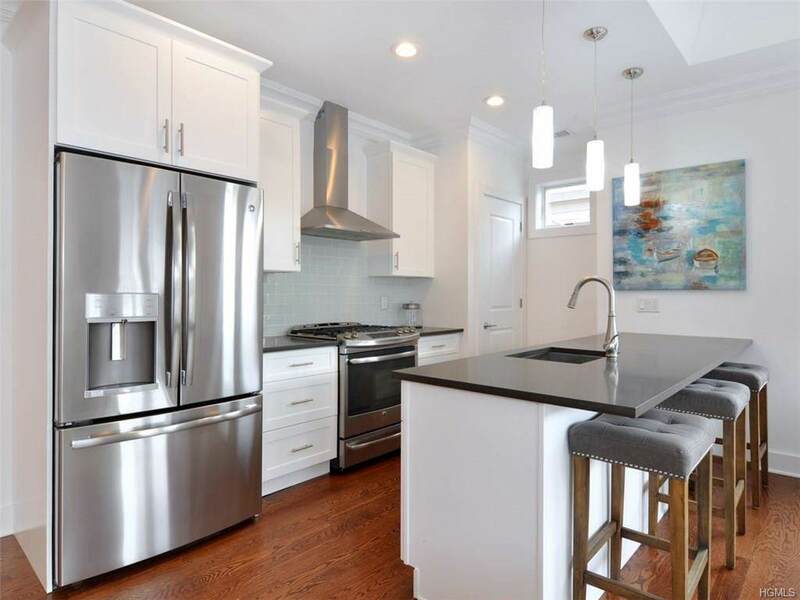 Designed for relaxing or entertaining, the kitchen is open to the expansive great room and leads to a private outdoor patio, perfect for hosting a dinner party with ease or enjoying your morning coffee. The master suite offers a corner bedroom boasting dual exposure and three closets one of which is a walk-in. The serene master bath features Carrera white marble and is the perfect place to relax after a long day. Kutnicki Bernstein Architects placed one of the bedrooms on an upper level for the ultimate experience in privacy, complete with bathroom and walk-in closet, perfect for visiting guests. 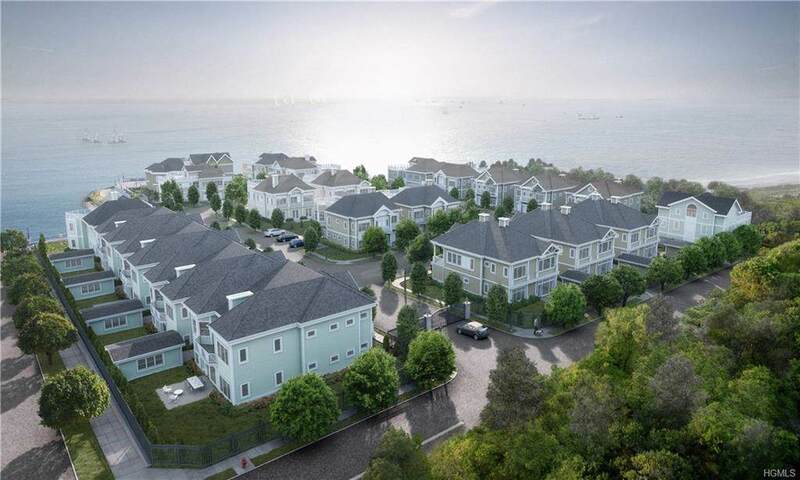 "On the Sound is a gated, waterfront community located in the much-desired area of City Island. 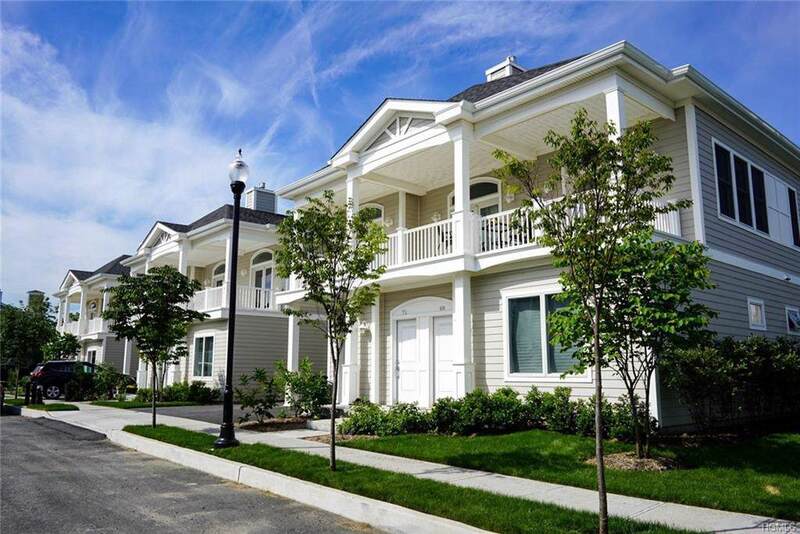 This stunning new development offers private parking, a pool, a clubhouse with gym and lounge.